C.P. Company held a special event to mark their 40th anniversary as part of Pitti Uomo in Florence on 16 June. The event featured archive pieces as well as a preview of three special limited editions of the Mille Miglia/Goggle Jacket which are due to be released to mark the anniversary. 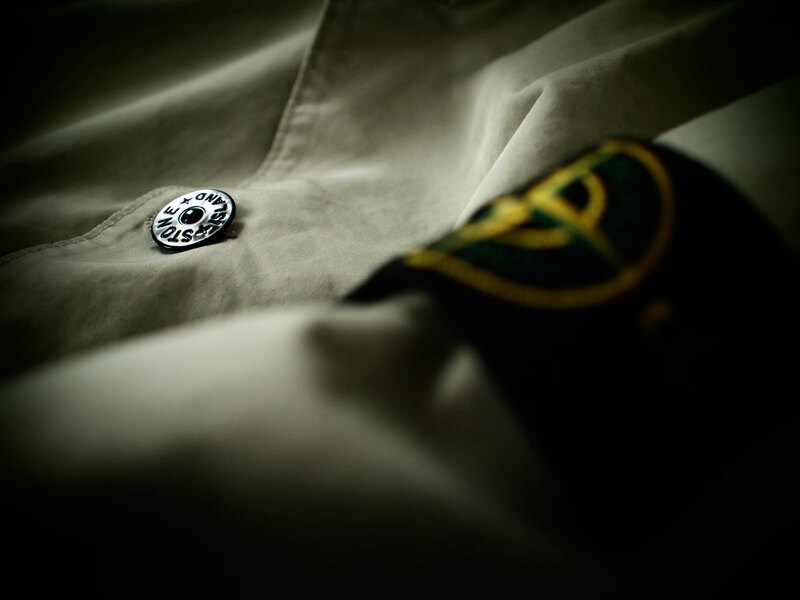 This entry was posted in CP Company. Bookmark the permalink.